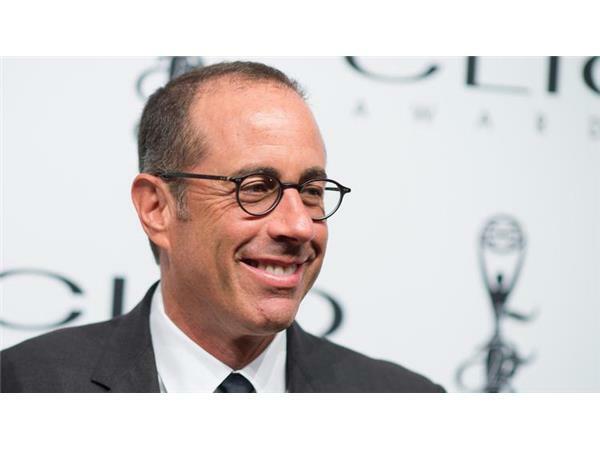 Jerry Seinfeld stirred up some controversy after telling NBC's Brian Williams that he identifies with the autism spectrum. The reactions were immediate and passionate.Some activists have said that Jerry was shamed and bullied back into the closet. Last week, Jerry reportedly backtracked. Outlets like the LA Times are claiming he self--diagnosed, and that he is now "recanting." So, what is really going on? Did Jerry self--diagnose and then backtrack? Did he disclose that he identified, then felt the need to clarify---or backtrack? Is it all a misunderstanding? Does it matter? The Thanksgiving holiday is just days away. What are you thankful for? We are thankful for you. We are thankful for the ability to continue with this show and its internship program. Along with bringing you these shows, the program serves as an internship for autistic individuals to gain valuable experience in radio show production. To learn more about the show, the internship program, sponsorship, or requests, please see the website. As always, we thank each of the volunteers and interns for their hard work and dedication. From our family to yours--have a safe, joyful holiday.